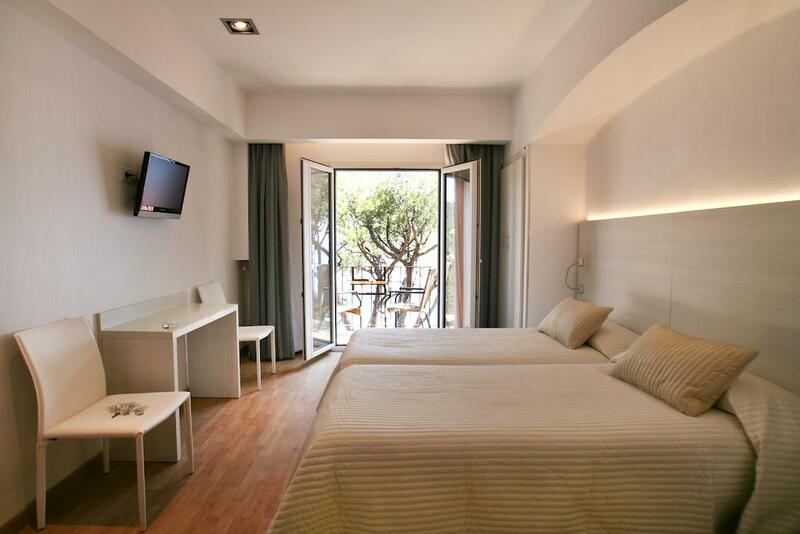 Bedrooms at this family-run hotel have simple, stylish décor with a TV and balcony. 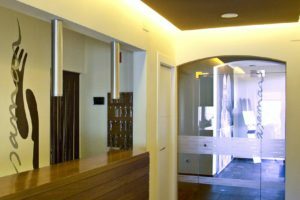 They are also equipped with air conditioning. 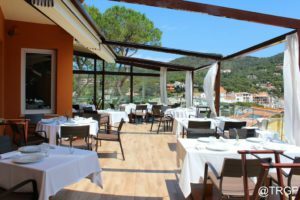 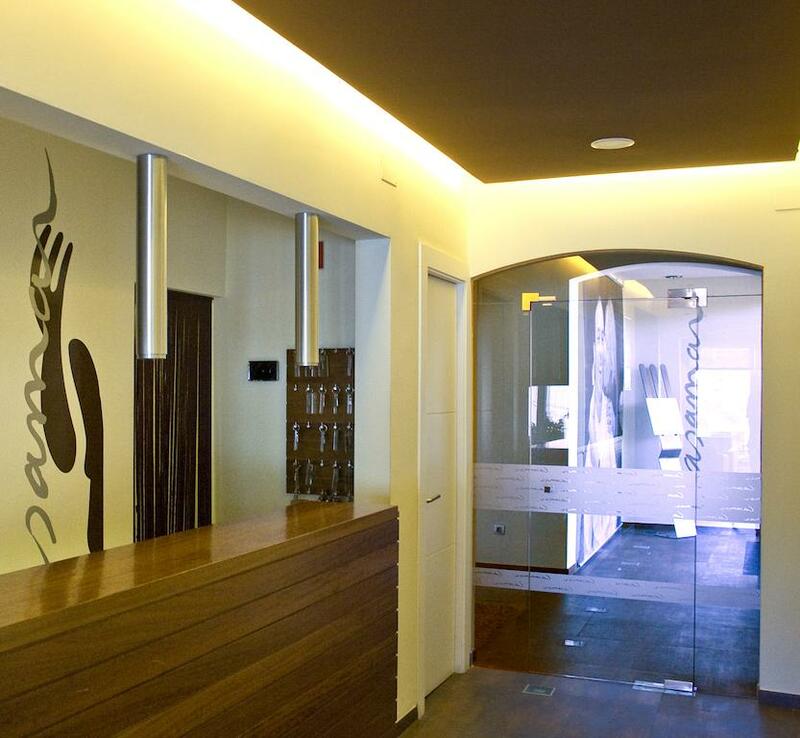 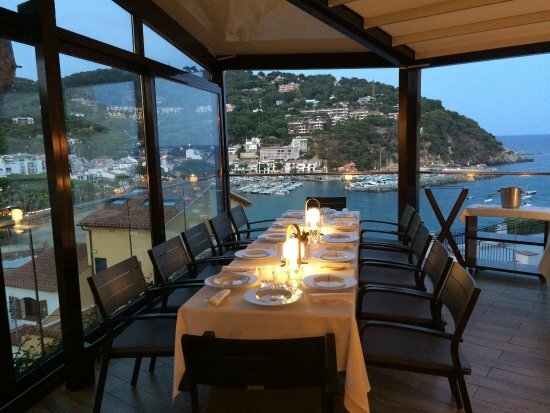 The Michelin starred restaurant at Hotel Casamar is very popular for its simple, modern cooking using local produce. 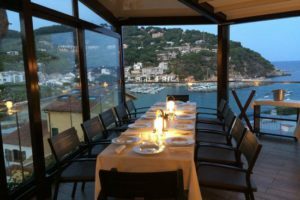 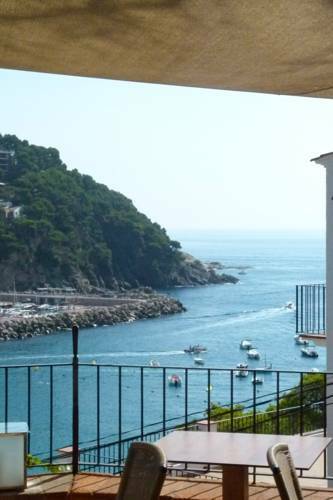 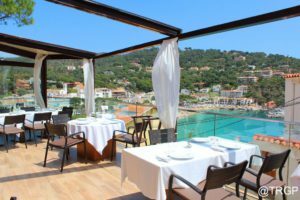 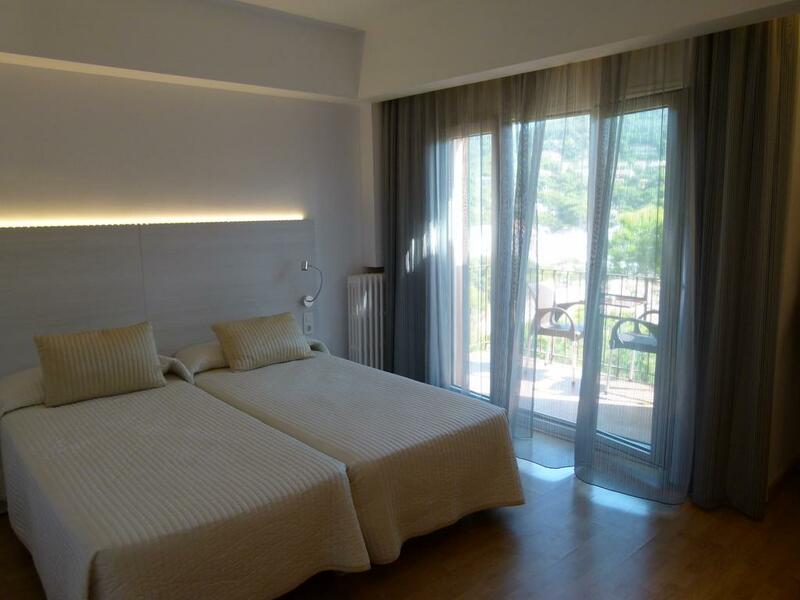 The hotel also has a terrace, with views of the bay and Llafranc Harbour. 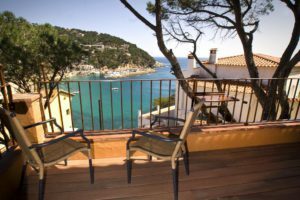 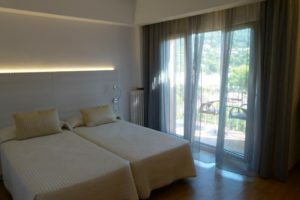 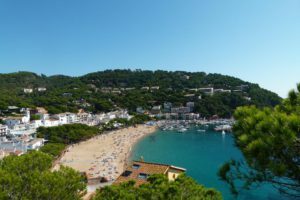 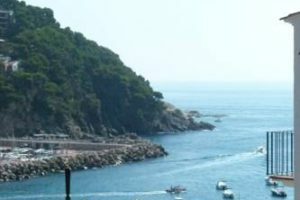 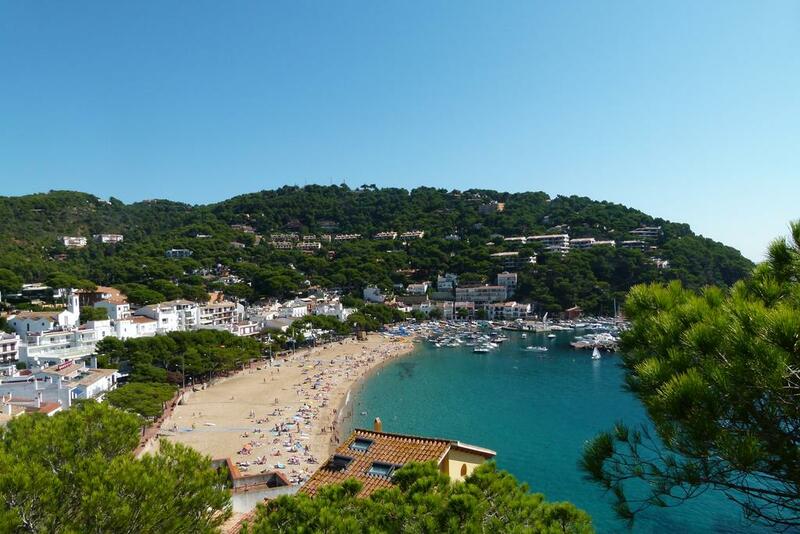 The hotel is a short walk from the fishing village of Calella de Palafrugell, with quiet bars and restaurants. 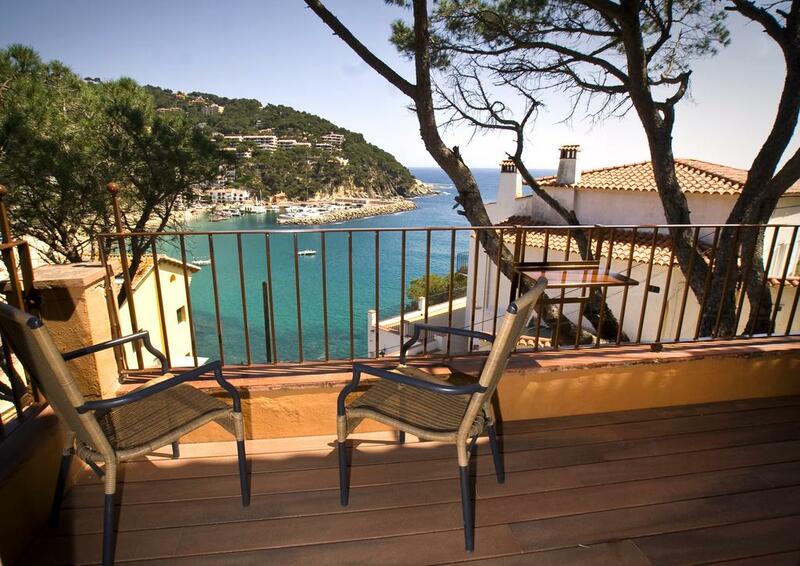 The Medieval town of Palafrugell is just 4 km away, and Girona Airport is 35 km away.